Famous British music group Blur are preparing their new album. The title of the album is Magic Whip. You will have a possibility to buy it at the end of this month. There will be an ice cream on the cover of the album, so you can easily find it in shops. 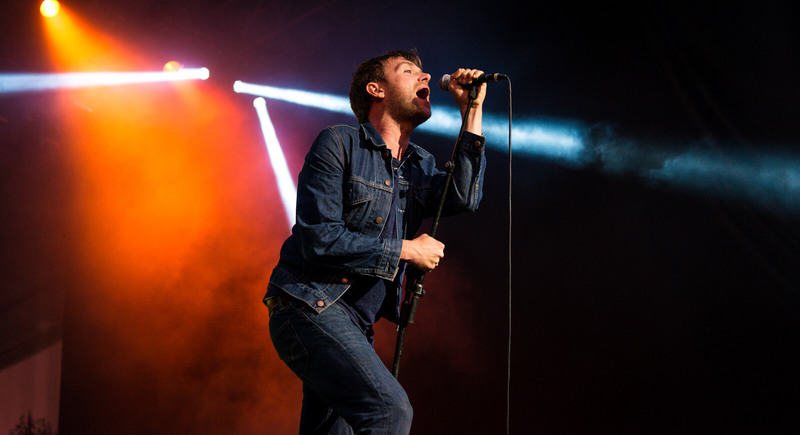 Blur are also going to have a comeback concert in Hyde Park this summer. So their fans can see them play life after several years. Famous British pop group Blur are currently preparing their new album. The album will be called Magic Whip and it will be issued later this month. It will be easy to identify the album in shops according to the ice cream on the cover. Blur are also going to organise a comeback concert in Hyde Park this summer. So their fans will have a possibility to see them play life after several years. Previous articleWhat’s in our house?